Iiiiiiiiiiiiiiiiiiiiiiiiiit's DIGEST TIME! Get out the papers! This week has been so slow, I stopped updating until I got home... which was pretty late, considering I am meant to update today, but hey who cares? It's been stupidly slow to the point where I could not be bothered to update because there was nothing that peaked my interest! Anyway, it's time for the picture of Le Week! WHOO! And the Poll of the Week, too! ... Yeah, not gonna happen, because I have no idea what poll to create! Well, I do, but I need more PV's for the choices, and that will happen at the end of the month! A short PV for NMB48's 6th single, Kitagawa Kenji, has been released to excite everyone for the latest NMB release! This may be the first song since Oh My God! which actually grabs my attention from these girls. Their past singles have really not interested me, and the group itself seems pretty bland, so hopefully this song will help me to like the girls a little more, because I enjoy the sound of it. I'm looking forward to the full PV, what about you? Kusumi Koharu and Umeda Erika will both be modelling for Girls Award 2012 Autumn/Winter on the 8th of November. It isn't very often that we hear news of Umeda Erika, or at least I don't, so I was surprised to see that both she and Koharu have been picked to model clothes for Girls Award. It's an amazing opportunity to see the girls wear cute clothes, and to also see these two ex-Idols model! Hopefully those who do go will have fun watching two ex-Hello! Project girls work together! MAiDiGi TV have uploaded footage from Morning Musume's Fountain Square event. Oda Sakura also makes an appearance during the event. 10th generation members Iikubo Haruna and Ishida Ayumi have a chat and talk about Wakuteka Take a chance! It seems that the promotion is still going for Wakuteka with a new video, showing off the two oldest of the 10th generation. Even though I don't understand the video itself, this seems like a great way to promote the girls and the single itself. 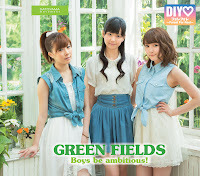 Definitely check it out for Harunan and Daishi love! Footage from Morning Musume's arrival in Japan has surfaced on the internet! Seeing footage from the Taiwan trip is great, and as Iikubo is there, I find it really interesting to see that she and Ayumin, alongside Fukumura, were chosen for the event. Of course, this will mostly do with how old the girls are, but regardless, it's awesome to see one of my favourite members promote the group with the other members! Definitely take a look if one of your favourites is in there! Niigaki Risa and Mitsui Aika promote the Graduation Live Memorial photobook. Even though this is a small update, it's great to see that both Gaki and Aika were able to promote their graduation photobook together. The girls look great, and it is honestly really nice to see that they are still there to support Morning Musume. Hello! 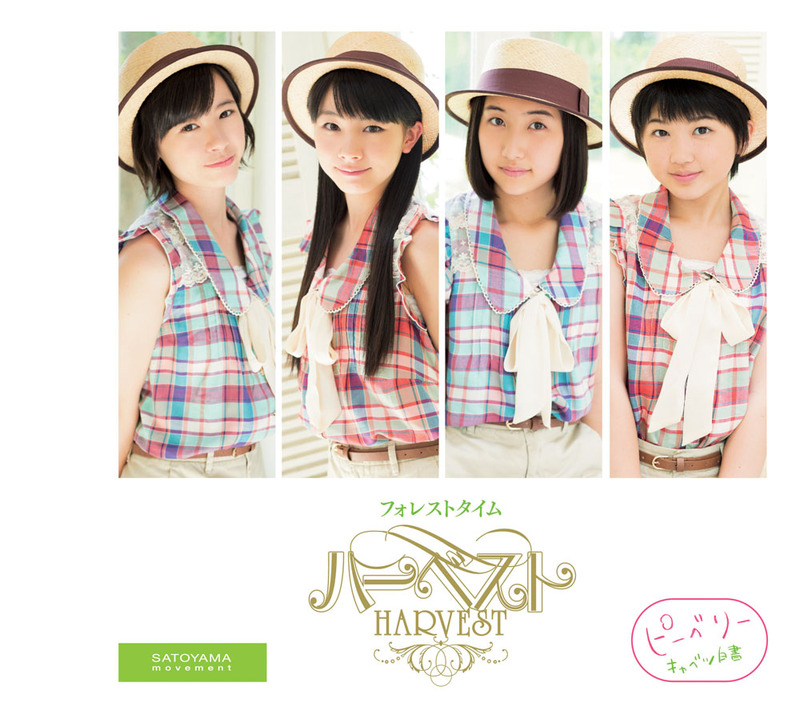 Satoyama Units HARVEST and GREEN FIELDS introduce themselves! As well as introductions, both groups will be a part of the opening act for October 28th's Morning Musume performance. It's great to see that the girls have introduction videos, showing off the members with a little clip of a photoshoot. For me, being a fan of Ikuta, it's wonderful to see that she is able to perform in a sub-unit with other members in Hello! Project other than Morning Musume. It's also great to see that Aika is back to performing with this unit! It makes me happy to see that she is able to participate in something again within Hello! Project. The biggest surprise is seeing a Hello! Project Kenshyuusei in the group, but it looks like this group will be made up of older members, so I am hoping to see some maturity from the group and hopefully see more from the Egg and how well she sings and/or dances. It'll be great to see her perform! Hopefully everyone can check out these videos and enjoy! 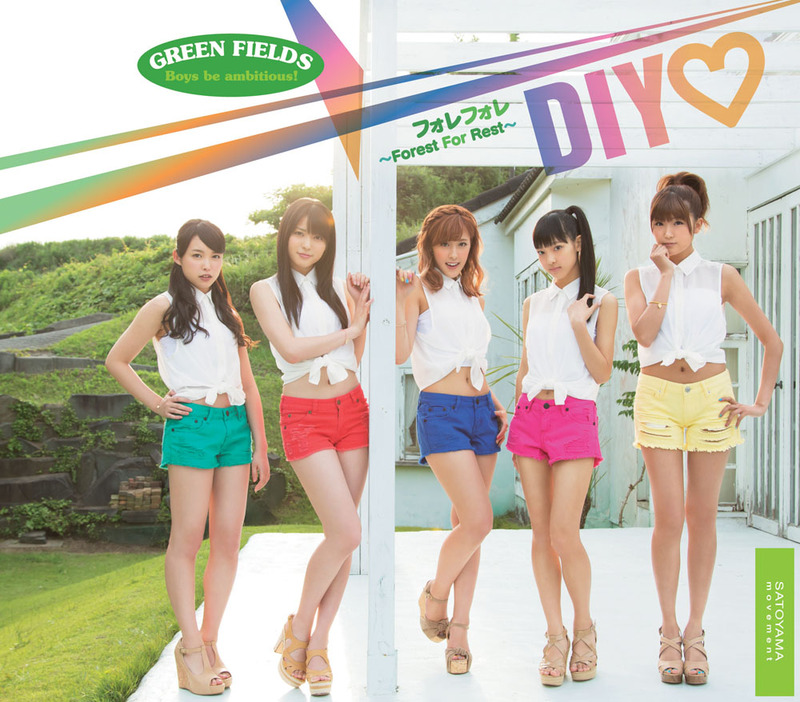 Covers for Peaberry, DIY♡, Harvest and GREEN FIELDS have been released! A video showing the raising of the 'Wakuteka Take a Chance' billboard has been uploaded to youtube! It seems that the promotion has become a little more creative, what with showing the video itself and lyrics during the construction so that our boredom doesn't quite get the better of us. The video itself is really interesting, with plenty of visuals to keep us all entertained whilst watching the construction itself. It's an interesting video, to say the least, and hopefully promotion continues for this group! Untill next time, dears! Toodle pip! Miyazaki Yuka is not part of H!P at all.